Once you have decided your location and specific needs call us to discuss or refer to our price list. Should you wish a personal consultation with me, I would be only to pleased to pay a visit. Within this we will talk over with you timings of the show, technical advice, site locations, the fireworks themselves and also give you suggestions too! We can sell you DIY kits of high quality goods. Please enquire for a full colour catalogue and then select the goods in the comfort of your own home. Stuck for ideas? I’ll come round for tea and biccies and give you all the professional advice you can throw a stick at! Jersey is ideal for summer company balls, parties, product launches, award ceremonies, fetes and festivals. Your show will be designed with dedication and professionalism. Our locations are many and all are top quality venues. We can advise you on the right show to impress your staff and shareholders. Potential clients will be suitably impressed! We also offer corporate branding, either by shooting fireworks in specified colours, or displaying logos and letters in fire. This is an ideal method of presenting information. Just think what we can do! Product launches or corporate hospitality events will always benefit from the use of pyrotechnics. Starburst prefers to work in partnership with our clients to a specific request. The type of show required to launch a new car will be very different to that needed to entertain staff and clients at a company celebration. 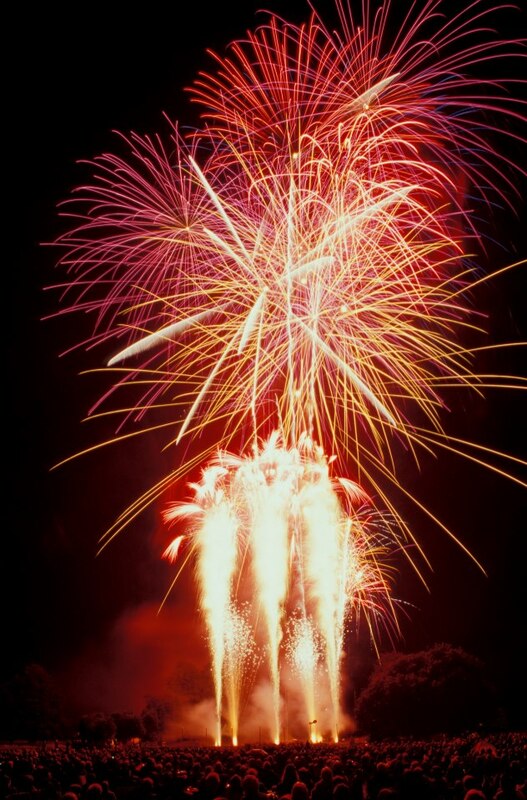 Birthdays & anniversaries are a great time to celebrate using fireworks. We can provide you with a tailor-made display to suit! 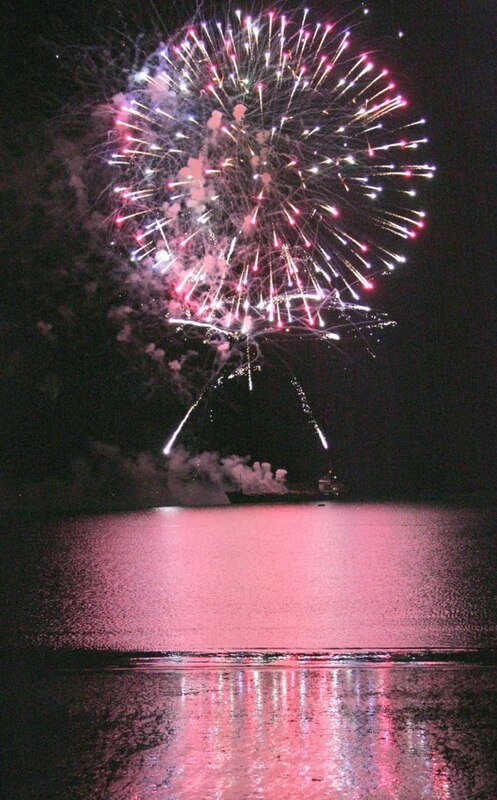 Using fireworks to celebrate the life of a loved one has become increasingly popular in Jersey. Whether it’s scattering ashes from a rocket sequence or putting on a full display, Starburst Fireworks will treat such situations with the dignity and respect they deserve. Our design team pride themselves on taking a unique situation and turning it into something special. If you or a loved one would like, quite literally, to `go out with a bang` we are able to help your final dreams come true by preparing a number of our rockets with the cremation ashes. We can discuss your plans in total confidence if you wish. Prices start from £800. 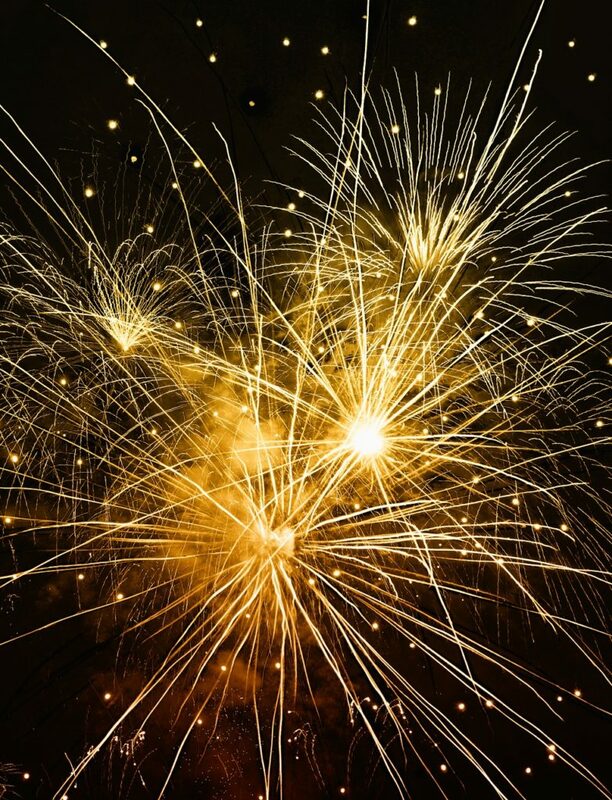 For clients who wish to go out on a gentler note, we can tailor a show using ‘quieter’ fireworks. This event will literally do just that! Ashes are fired to a great height in large purpose built rockets. The show is complemented by huge aerial bursts with stunning sequences. 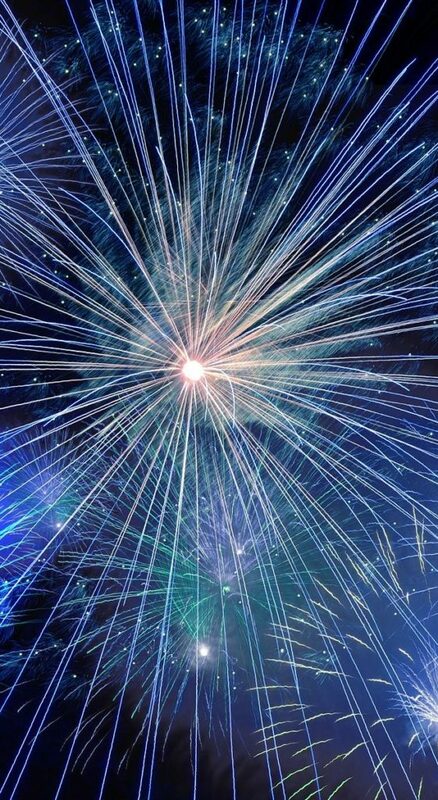 The aim of STARBURST FIREWORKS is to provide the customer with a display as memorable as it is spectacular! We strive to preserve an ancient art form by preserving past methods in firework entertainment and combining them with present day technology. All shows are designed to be very spectacular. We tailor make every show for every client at each location. Nothing is off the shelf! The following menus give you an indication of what you get for your dosh! Red Love Hearts are included in WEDDING shows from £750 if required. ALL show timings are approximate. Low noise? Yes, we can do that for you as well! We have developed stunning displays for locations where excessive noise may be an issue. Technology has allowed us to create stunning set sequences that will absolutely amaze you! This is our basic base ground fired package which is designed to last approximately 4 minutes. The show contains no aerial shells. Lots of pretty colours are used. This is our basic Aerial package. This show ends with a barrage of 75mm flash mines. The bulk of the show contains large assorted barrage packs shooting effects up to 45 metres. This is an assorted show containing a much larger aerial finale. 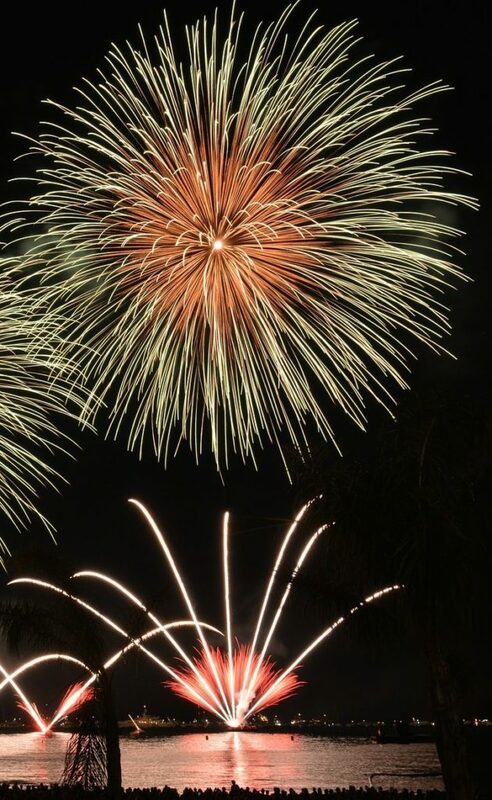 We use fresh new colours in our Roman candles from the orient firing up to 70metres The show ends with selection of large Red Mines chased by tailing shells -Impressive! This is a very popular display now containing more fanned effect barrages, something we like a lot! Pretty twinkle and gold rain is used against a backdrop of Comet Candles.Watch as our fireworks dance in perfect timing! This offers more of everything, including the giant Bombette candles from Italy and Spain. Hummer barrages and massive Whistle units combine to produce a cacophony of noise! The show contains rapid firing angled barrages with aerial shells shooting vertically up the middle bursting into glitter stars and palm breaks. A towering 5000 shot giant Roman candle sequence starts the show. This show opens with a thumping mine sequence which drops off to a sedentary minute or so of stunning star light and pretty mine bursts…..then without warning chaos breaks loose with hundreds of air bombs, flash bangs, thunder mines and crackle. The show ends with massive 150mm effect mines chasing red hearts-stunning! This show will start with a burst of Whirling silver dervishes and end with them!! Included in this show are Tourbillion effect shells, Peony and Chrysanthemum ball shells and lots of Rockets. This is a very popular beach/field fired show where there is plenty of room. Giant silver fountains start the show erupting into bursts of whistles to really grab the attention. Masses of Roman Candles, Barrages, Rockets, Mines and Crossettes combine to set the party alight! A stunning finale sequence of Gold Rain and Red mines will explode right in front of you! An absolute sky filler! This package is our largest set package which will make the hairs on the back of your neck stand up! At the mid point of the show I guarantee that over 15,000 coloured stars will climb to the sky in a funnel of colour! Huge big finale shells bring the show to its shattering climax. The best of the best this one! Bigger shows ranging from £7,500 – £50,000 can also be designed and constructed. Please contact me for details. All times are approximate, and are based on content in the sky, the locations and the design required. We can produce for you a fire writing message to your specifications. For instance it may read JAMES LOVES MELANIE and shall come in your choice of colour .The duration is about 60 seconds and the picture is about 12’ x 10’ in size and mounted on a unique rig to set up. Each letter is about 18” dependant upon the length of the message to be written. Colours available: Red, White, Blue, Yellow, Green or Purple. Crackling, Blue to Red, RWB, Green to Red. Designs such as flaming red hearts and corporate logos are very popular.